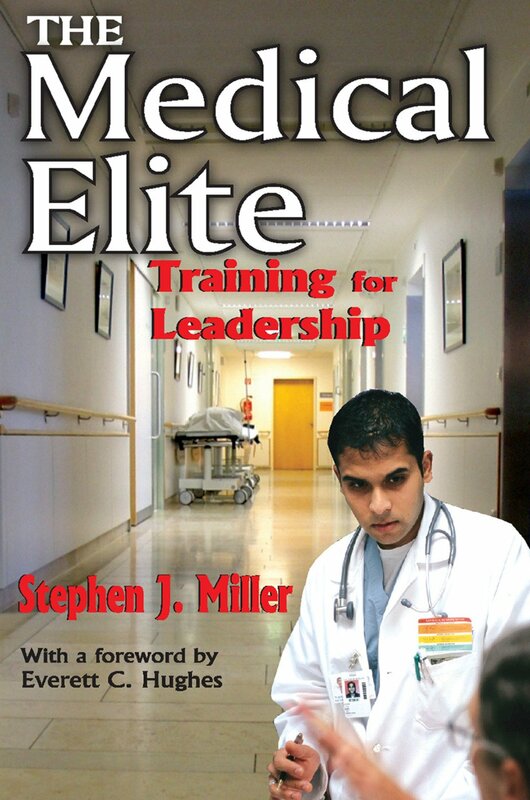 In the tradition of C. Wright Mills, Stephen J. Miller defines and analyzes the power of the medical elite in American elite. He describes a group of interns who are becoming the successors of the physicians who determine the character of medicine in a complex society. The group is at the Harvard Medical Unit of the Boston City Hospital, and its members are heirs apparent to the elite of the medical profession. Miller spent more than a year living with these interns. He observed them as they worked on the wards, in clinics, and on the accident floor. He interviewed interns, administrators, teachers, researchers, and other personnel at the university-affiliated hospital. He describes how members of the elite are chosen and promoted, discusses what makes them elite, and demonstrates how they maintain their elite status. In the course of his analysis he describes fully the training of these young physicians and how their internship prepares them for the future role in medicine. The thrust of the book is to document the training of interns in a big-city hospital and to describe the operations and self-perpetuating tactics of elite. 9.Is an Elite Internship Different?